Are you ready to put your home on the market? Let the team at Safeline Home Inspections help make selling your home even easier. You can hire our home inspector in Brandon and Valrico, FL to complete a move-in certified inspection at your home. We'll provide you with a detailed report so you can share our findings with potential buyers in order to speed up the buying or selling process. You can also hire our team to conduct standard homebuyer's inspections. Call us at 813-777-8851 today to learn more about our home inspection services. Corey was very thorough and paid great attention to even the smallest details! Having had a horrible home inspection in the past, I was nervous to have another poor experience! Corey blew me away with how personable he was, and how much he knew what he was doing. He brought snacks and drinks for us, and made sure to answer every question we had before leaving. He even went as far as labeling our electrical panel and pool valves! He's amazing and we will always use him in the future! Thanks Corey! If you're considering investing in a new home, don't sign on the dotted line until you've hired Safeline Home Inspections to inspect it. You can count on us to check every aspect of the home from top to bottom. We will leave no stone unturned. You can also hire us to conduct air quality testing and other environmental testing. Don't get stuck with a house filled with extensive damage and costly repairs. Contact us today to schedule your certified home inspection. When you have found your next house and you are looking for a home inspection; make sure you choose the locally owned and operated Safeline Home Inspections LLC located in Brandon and Valrico, FL. 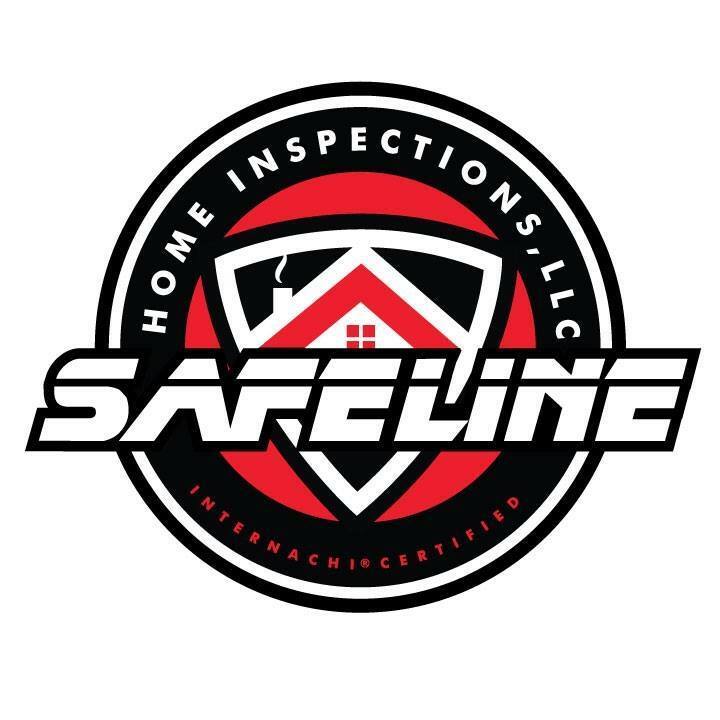 Safeline Home Inspections LLC will be punctual and professional when completing your home inspection. We will take time to thoroughly inspect your next home from top to bottom providing you with a detailed and easy to read home inspection report. Our inspection reports have a summary page that list of all deficiencies that were found, color pictures, videos, and recommendations for repairs that need to be made. Additionally, if you are in need of other inspection services like a WDO inspection, windstorm mitigation, or four-point inspection; these are also available for your convenience. A highly experienced home inspector can save you time, money, and heartache before you purchase a property. Call Safeline Home Inspections LLC today to schedule your inspection during our convenient weekday hours. We proudly serve clients in Brandon and Valrico, FL and the surrounding areas. Copyright © 2019 Safeline Home Inspections, all rights reserved.